Landmark bikes and star riders take part in a one-off tribute to the world’s most exciting national race series at the Carole Nash MCN London Motorcycle Show. 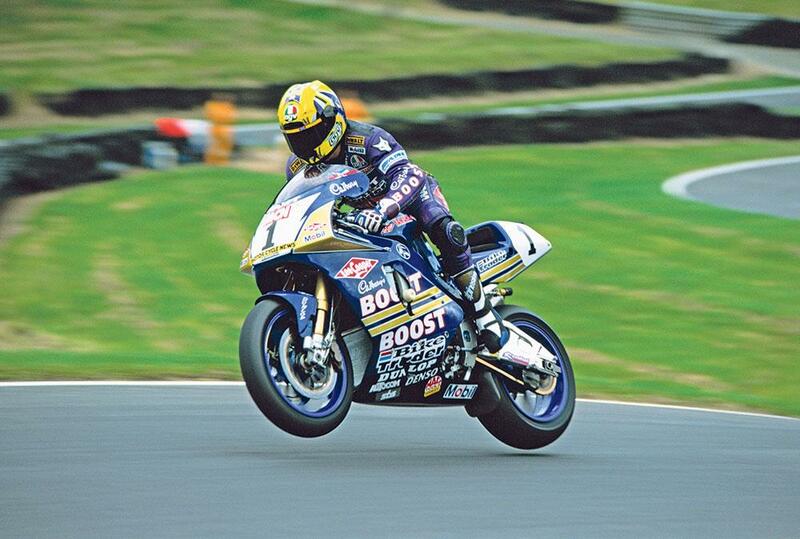 In less than 10 days’ time BSB stars Neil Hodgson, Chris Walker, Niall Mackenzie, John Reynolds and Tommy Hill will be arriving at London’s Excel to mark 20 years since British Superbikes underwent a major relaunch in 1996. Some will be reunited with the machines that took them to glory, and all will be battling it out in Slide, the live action show that takes place several times each day. 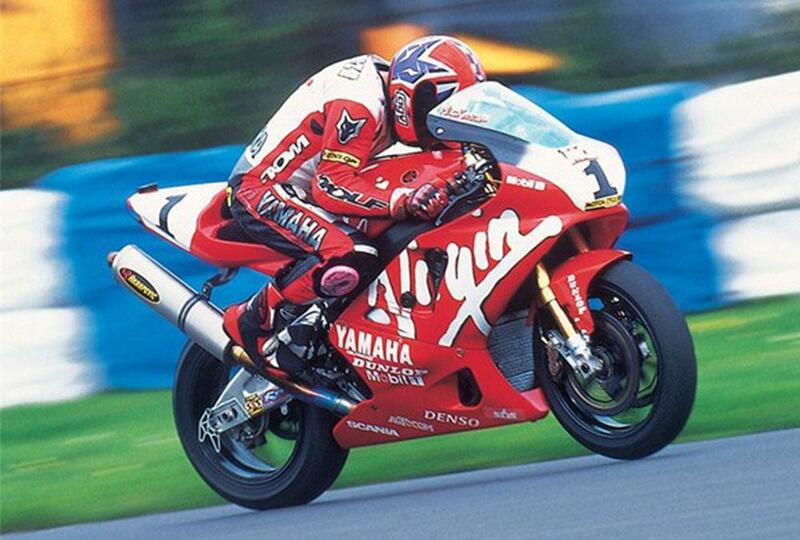 The machine that took Mackenzie to his third British Superbike championship title, winning six times and securing a further seven podium finishes in the 1998 season. One of only 500 R7s built by Yamaha. Although never taking a BSB win, Mackenzie and Steve Hislop did enjoy podiums on the 750cc superbike. The machine ridden by Chris Walker in the bitter 2000 title fight with Neil Hodgson. 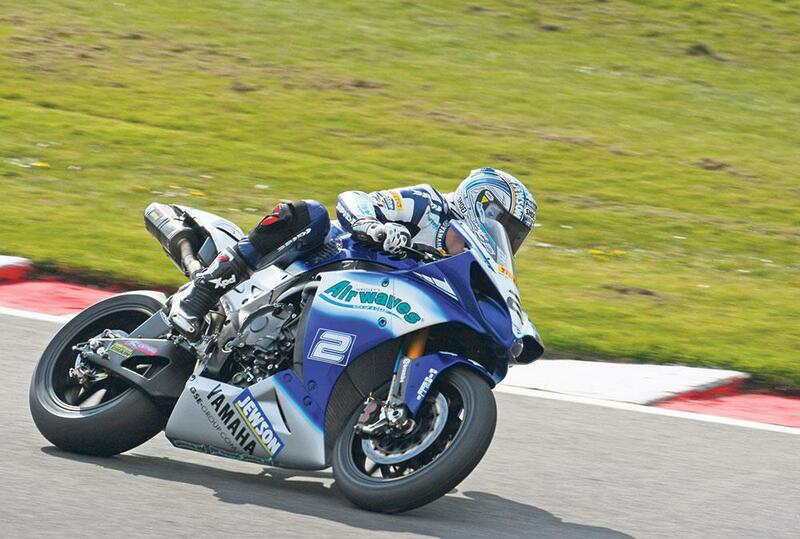 Arguably one of the most famous and controversial seasons in BSB history. This GSX-R1000 won Suzuki their first BSB title in the current 1000cc format, and gave rider John Reynolds his third and final British Superbike crown. 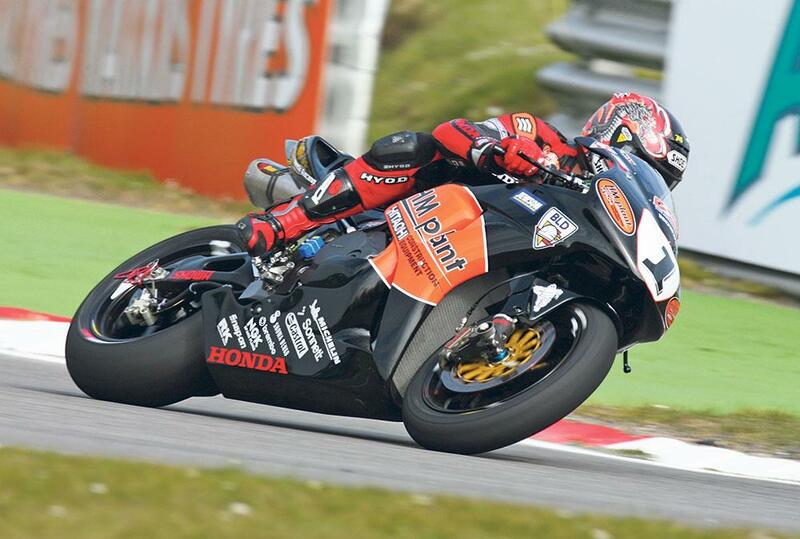 A dominant force aboard the HM Plant Honda CBR1000RR, Ryuichi Kiyonari secured three BSB titles with the team in 2006, 2007 and 2010. The combination of bike and rider proved to be a force to be reckoned with as the young Kent rider cruised to his maiden BSB crown, taking a record-breaking 19 wins. In 2015 the Milwaukee Yamaha team and Josh Brookes proved almost unbeatable on the all-new Yamaha YZF-R1 taking the title with 12 wins. 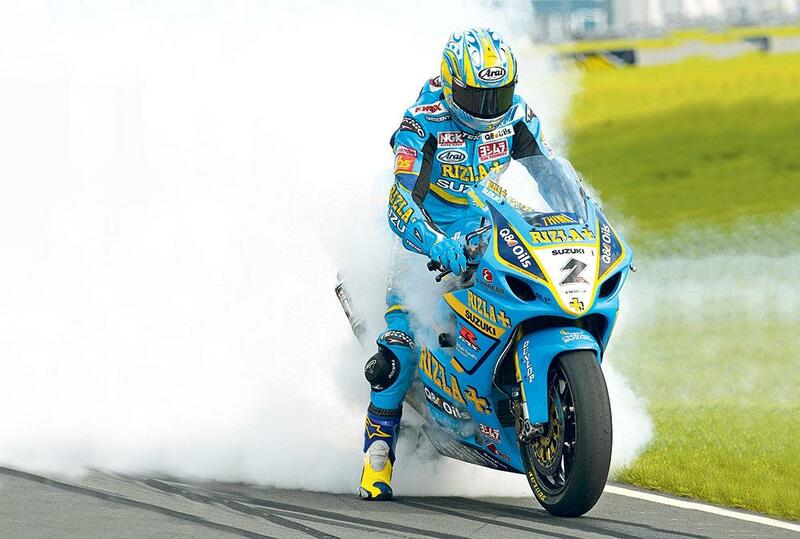 The Carole Nash MCN London Motorcycle Show takes place on Feb 12-14 at London's Excel. For more information on whats happening and for tickets, click here. Final day at Carole Nash MCN London Motorcycle Show! BSB legends get ready to rumble at the MCN Motorcycle Show!